Science field trips are a great way to enthuse your pupils about the world of science and nature. We are exceptionally lucky in Ireland to have so many attractions of scientific interest within easy reach and a few short days away can provide a huge range of teaching and learning opportunities. Our first suggested area for your next science field trip is the Ards Peninsula and Belfast, just a few hours’ drive from Dublin. This article first appeared in Science Spin and was written by Frog Blogger Humphrey Jones. Within the Co. Down area, there is an enormous range of activities which provide an opportunity for pupils to learn more about science and nature. Here are a number of suggested activities to do during a two or three day trip to the area. W5 (which stands for Who, What, When, Where and Why) is a science and technology exploration centre. The amazing exhibition centre stands on four floors and contains over 200 permanent exhibitions, each focusing on an aspect of science and technology. Each floor has a theme (Start, Go, See and Do) which focuses on a particular area of science. The whole exhibition centre is self guided, so very little for the teacher to do when you get there. W5 is suitable for primary school children and junior science pupils. A must when visiting Belfast. Visit http://www.w5online.co.uk/ for more information. Exploris is Northern Ireland’s largest aquarium and a brilliant way to introduce pupils to Ireland’s marine life. Found in the coastal town of Portaferry, there are three main areas exhibited within the aquarium, Strangford Lough, Ireland’s coast and the open sea. The aquarium is very well designed and easy to navigate a large group through. The Exploris team also arrange for a range of learning activities, including discovery pools, shore walks and workshops. 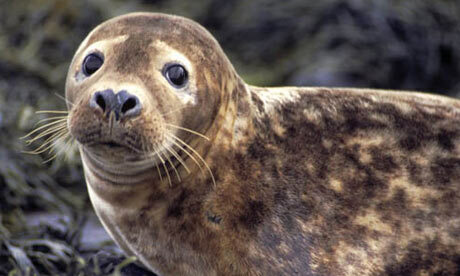 Within the grounds of Exploris is Northern Ireland’s only seal sanctuary. The sanctuary is open to the public and pupils will get an opportunity to see some of the seals which are being rehabilitated in the centre. Visit http://www.exploris.org.uk/ for more information. 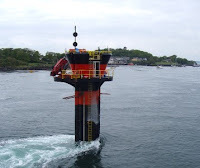 Just a short walk from the Exploris aquarium, situated in the mouth of Strangford Lough, is the SeaGen – the British Isle’s only tidal energy turbine. SeaGen uses the strong tides of the lough to turn its turbines producing energy for hundreds of homes, which is added to the national grid. It is a great way to discuss renewable energies with your pupils. Visit http://www.seageneration.co.uk/ for more information about SeaGen. Strangford Lough is home to a huge variety of wildlife, particularly wildfowl. Castle Espie Wildfowl and Wetlands Centre is an excellent place to explore this wonderful variety. The centre is just a few miles from Comber and it has the largest collection of ducks, geese and swans in Ireland. Pupils will have the opportunity to see the wildfowl up close and personal while walking around the extensive park. Definitely worth a visit. See http://www.wwt.org.uk/visit-us/castle-espie for further information. 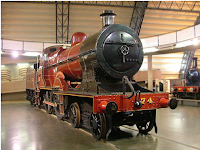 The Ulster Folk and Transport Museum is one of the best attractions in Northern Ireland. 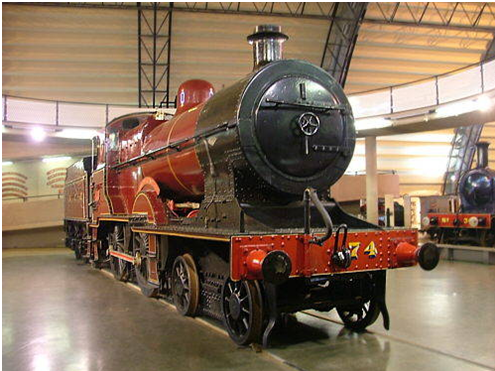 Just a few minutes’ drive from Belfast, this excellent museum allows pupils discover how transport evolved in Ireland and the UK. The centre contains a huge collection of planes, trains and automobiles – one of the best collections in Europe. Also within the grounds is the reconstruction of a 100 year old village where pupils can discover how life was lived in the early 1900’s. A great place to visit. See http://www.nmni.com/uftm for further information and bookings. Belfast Zoo is one of the most popular attractions in Northern Ireland and a great place to visit with younger pupils. The zoo comprises 55 acres and is home to 1,200 animals and some 140 different species, many of which are endangered. See http://www.belfastzoo.co.uk/. While not within the area of the Ards Peninsula, it may be worth a little detour. The Armagh Planetarium is a great place to learn about the wonders of the cosmos using their amazing digital theatre, with shows designed for all age groups. The staff also run a series of workshops which focus on particular areas of the science and mathematics curriculum. 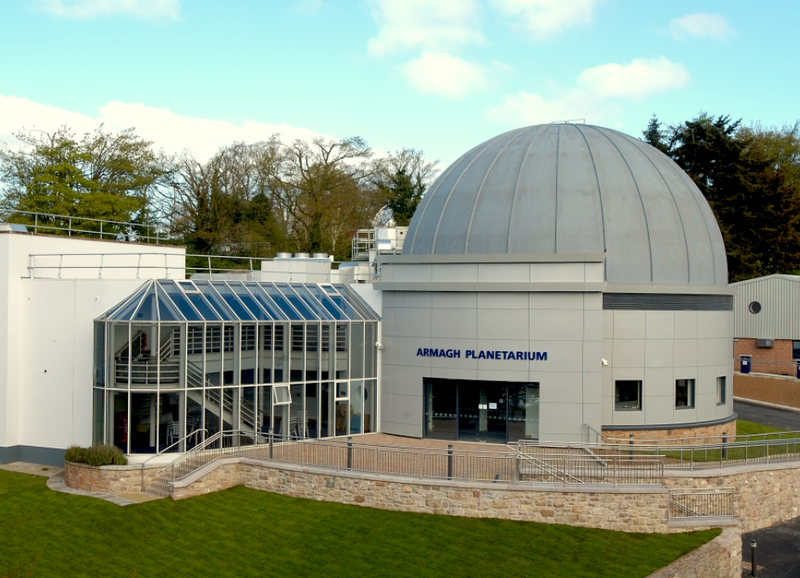 The planetarium is located beside the historic Armagh Observatory, one of the leading scientific research establishments in the UK and Ireland.